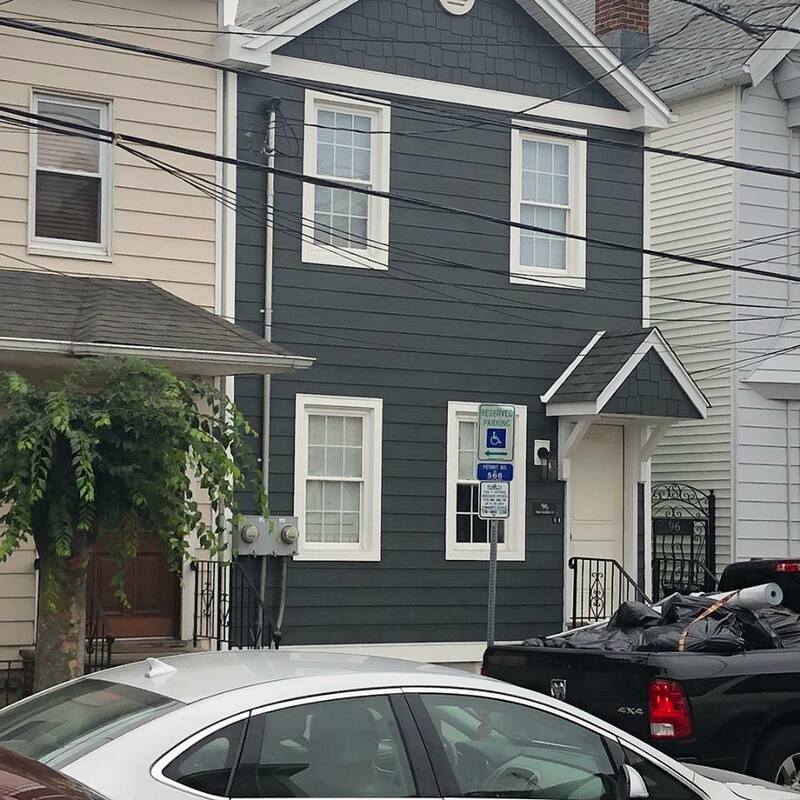 Our team was in Newark NJ and was thrilled to provide these residents with a much needed siding replacement for their home! You can tell from the pictures below that the old siding, which was vinyl, wasn’t the most attractive site to see. The color had faded over time, there were colored spots all over it and some parts of the siding were falling off. That’s where the team at Above & Beyond came in to help. After finishing the job, the neighbors were telling us how much they loved the new house. More importantly though, the homeowners were thrilled and were so happy about choosing James Hardie & Above & Beyond. For more information, please feel free to reach out. Above & Beyond Exterior Remodelers is here for all of your exterior remodeling needs. We can be contacted over the phone at 908.588.9575 or through our online contact form.